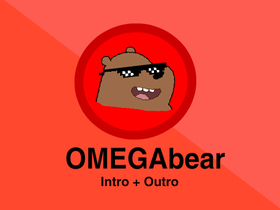 Hey guys i'm @OMEGAbear a scratcher from AUS. Im mostly a animator but i will probably release a game or two, hope you enjoy them! Please remember to drop a love and a fav on my projects.